Anna just wants to earn enough money on the side to buy into the bakery, Callie’s Cakes, where she works together with her best nerd pal Callie. The last thing she expects to see when she walks into Arthur’s apartment to do some moonlighting is a blood bath. 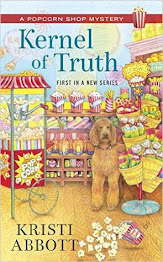 Callie’s ready to jump into the investigation into Arthur’s murder, and she’s bringing another bakery worker, Kristie, into their hijinks whether Kristie wants to or not. But things aren’t as they seem. There are gang affiliations, illegal gambling dens, and ladies of the night to wade through. Will Anna and Callie discover who murdered Arthur or will Callie’s detective boyfriend and Anna’s self-appointed protector put a stop to such aspirations? Come join us at Callie’s Cakes, where murder investigations are on the menu, but make sure to bring your own baker, because Anna’s a bit preoccupied at the moment. 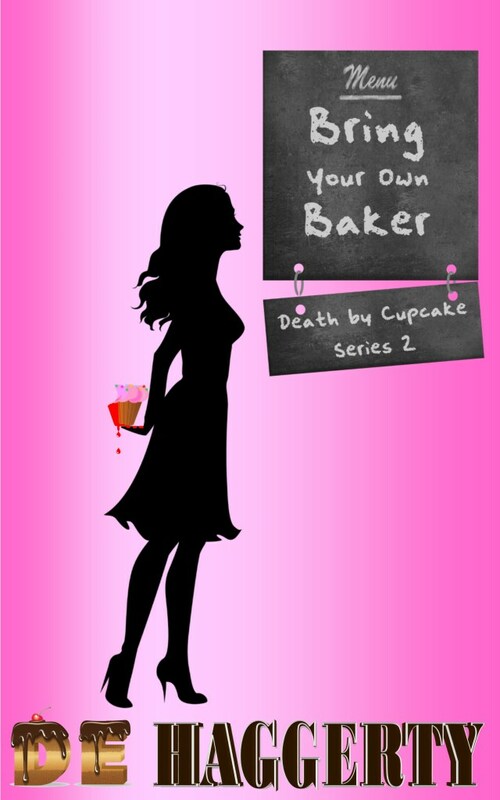 This book brings us back to Callie's Cakes and this time Anna Callie's baker is in trouble after finding her friend Arthur killed and Anna at the scene of the crime. Now it's up to Anna to find out what really happened? This book goes down so many dark paths between rival gangs, pimps and bookies oh my what Anna learns really puts a spin on Arthur and how much Anna really knew about him! This book was everything you expect when reading Callie's Cakes love and mystery and adventure! I love seeing what the girls are up to in this book and the lengths the guys in this book will go to to protect their women. Such a pleasure of a read. 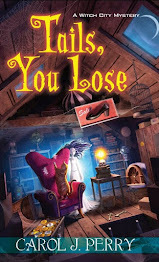 Definitely not your Grandma's cozy mystery! Thanks for taking the time to read and review. It is much appreciated. Excited you enjoyed Anna's adventures. © 2009-present Community Bookstop. Powered by Blogger.